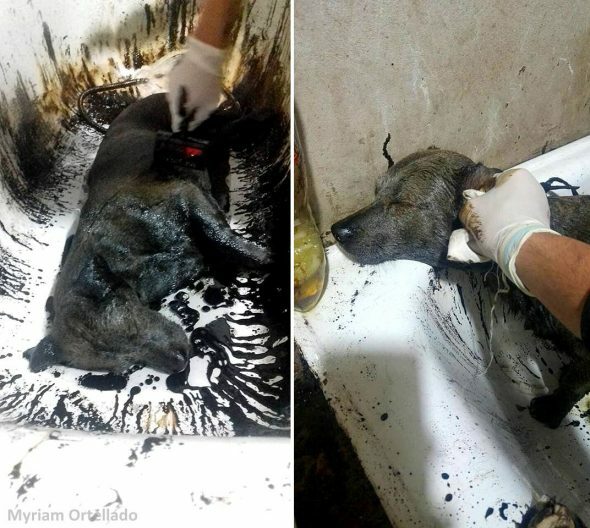 Two boys spotted a dog wandering around in Lanus, Argentina, which wouldn’t be that unusual, but this poor dog had been drenched in tar. 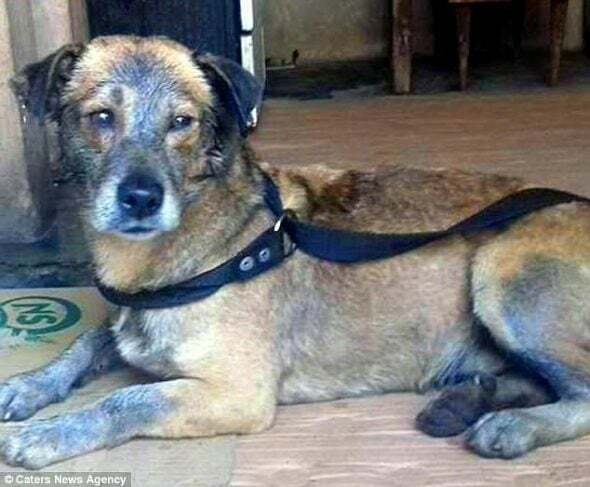 He was taken to a vet where volunteers spent hours washing him, and now he looks as good as new. 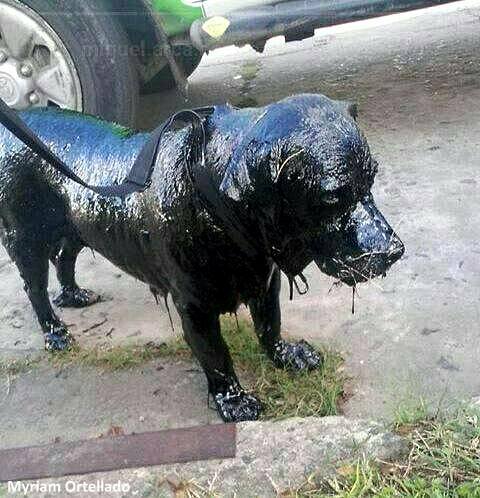 The poor dog was so coated that he could scarcely move, and resembled a statue. 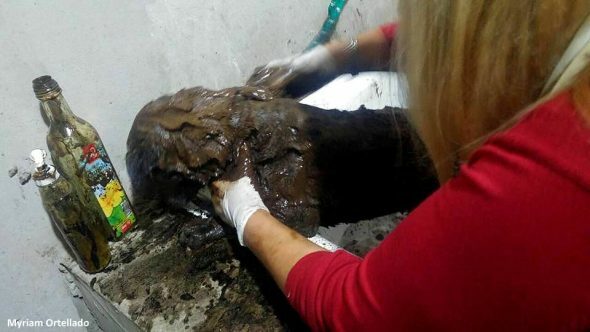 It is believed he was thrown in a pool of oil and left to die, but managed to climb out and seek help. 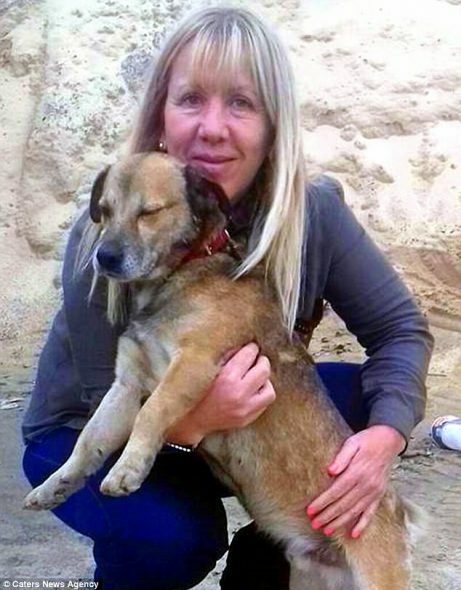 After the boys found the dog, a kindly police officer escorted him to a team at the Zoonosis Lanus shelter. 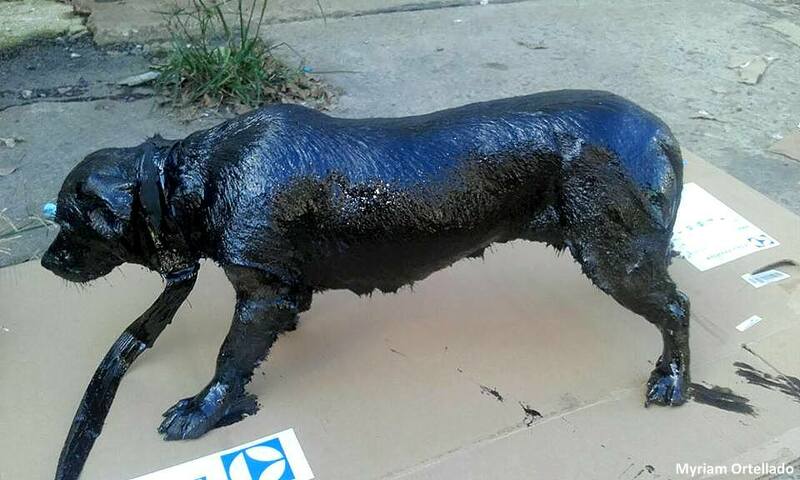 Staff members weren’t sure how to best remove the tar, so they scoured the internet for answers. It took over five hours, but several baths later his brown fur was visible. The dog was befittingly named Petro. 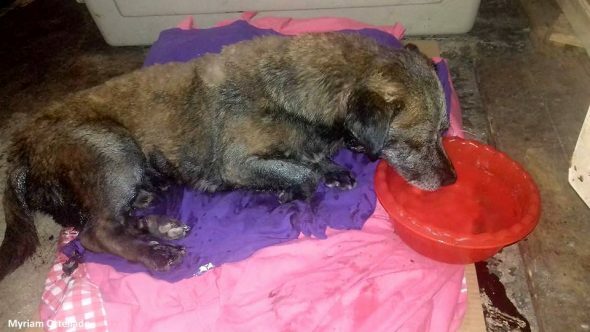 He was given food, water, and medicine, but his health has been labeled as “risky” because of the large amount of tar he ingested. 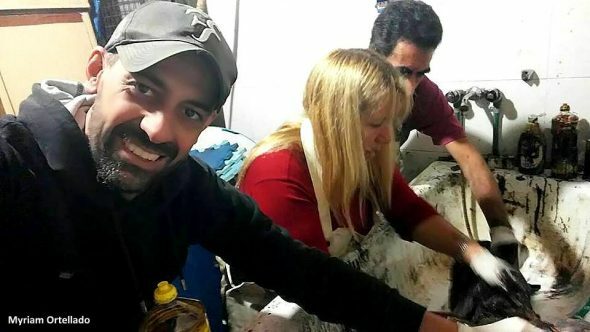 However, Ortellado says he “is in good spirits.” He continues to improve, and an investigation has been launched to apprehend the person(s) responsible for Petro’s abuse. We just Found Out that Corgi Racing Is an Actual Thing! “Cones Of Fame!” Artist Helps Healing Dogs Find Homes!